These pneumatic totalizers can be used as an event, part or lot counter. 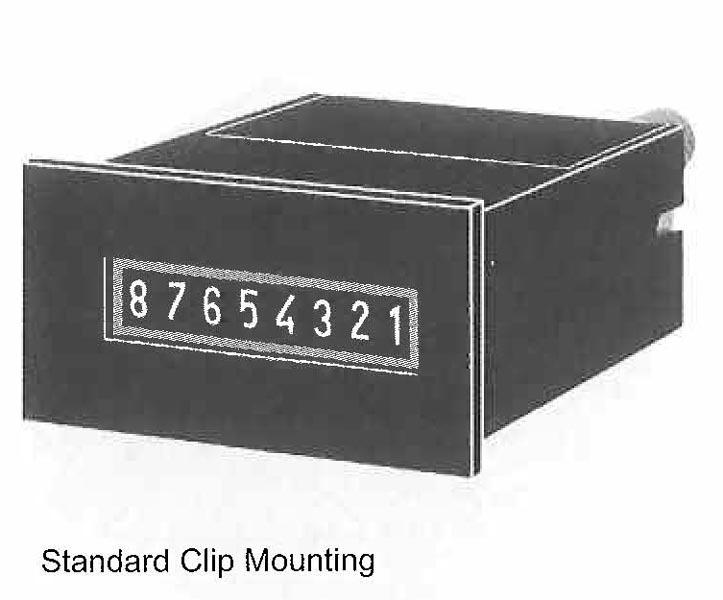 The counter registers pneumatic impulses on 4, 6 or 8 digit displays. Standard units operate with impulse pressures between 25 and 100 psi. 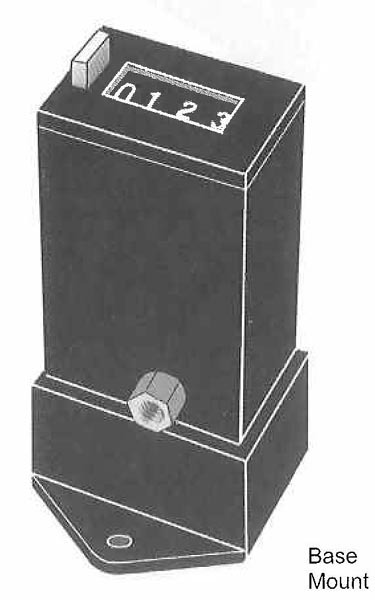 Low pressure models operate between 7.5 and 30 psi. A variety of options include panel mounting with screws or mounting clips and surface mount with base or rear stud. The counters are available with or without manual reset.